This is the home you&apos;ve been waiting for! Move in ready with a Brand New Furnace & Water Heater! New roof and exterior paint in 2017. Gas fireplace cleaned and serviced. All SS appliances included! Huge master suite with vaulted ceilings & walk in closet. Private backyard & no house directly behind you. Private resident access to Jim Baker Reservoir and Tennyson Knolls Elementary. 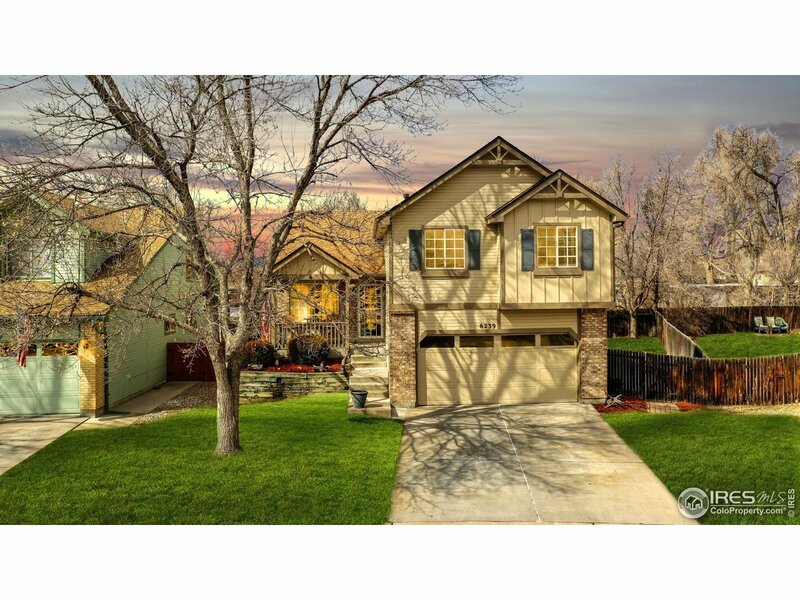 Close to nearby Light Rail Station, Shopping, Restaurants, I-25 & I-70. Easy commute to Downtown Denver.